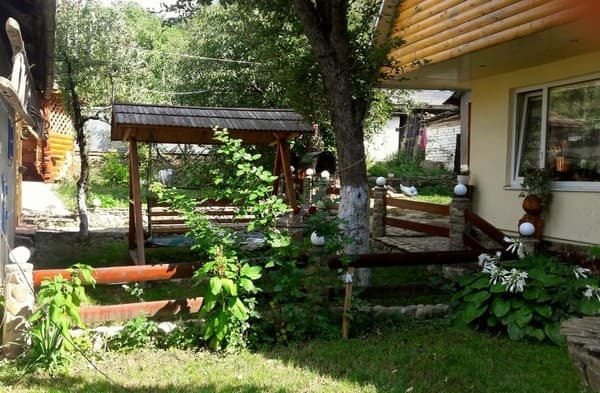 The cottage "Elka" is located 400 m from the center of the village of Vizhnitsa. 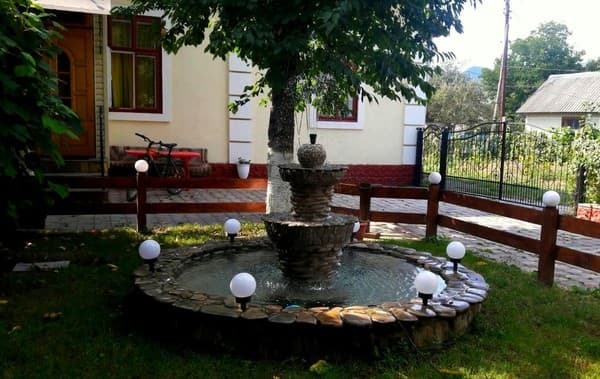 For recreation, guests are offered a two-storey cottage, designed for up to 8 people. 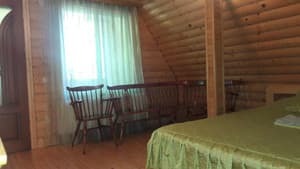 Description of the room: The cottage can accommodate 6-8 people. 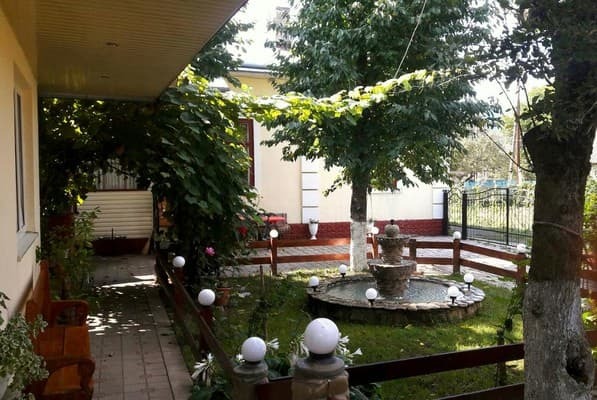 On the first floor there is a kitchen, a bedroom (a double bed, a sofa bed, a wardrobe, a TV set), a bathroom (shower, bidet, toilet, washbasin). On the second floor there is a bedroom (2 double beds, a clothes hanger). There is an opportunity to use the kitchen. Nearby there is a restaurant. 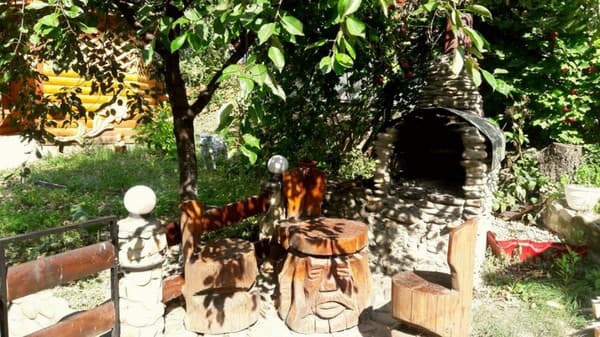 The cottage is located 400 meters from the center of the village, 50 meters from the road Chernovtsy-Vyzhnytsya-Verkhovyna. The distance to Nemčič GC is 5 km. 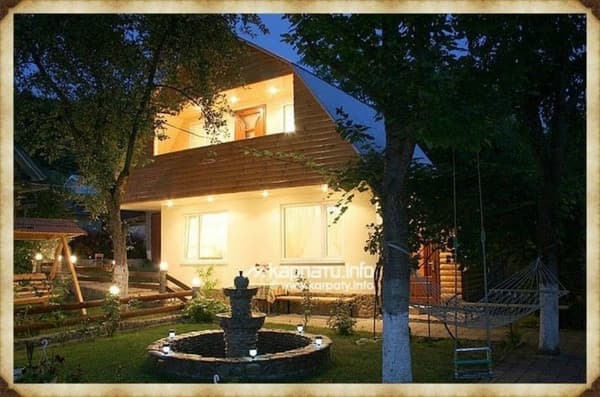 By train or bus to the city of Chernivtsi, then - from the bus station by bus to the village. The foreman.